Where did $6 billion in taxpayer dollars go? 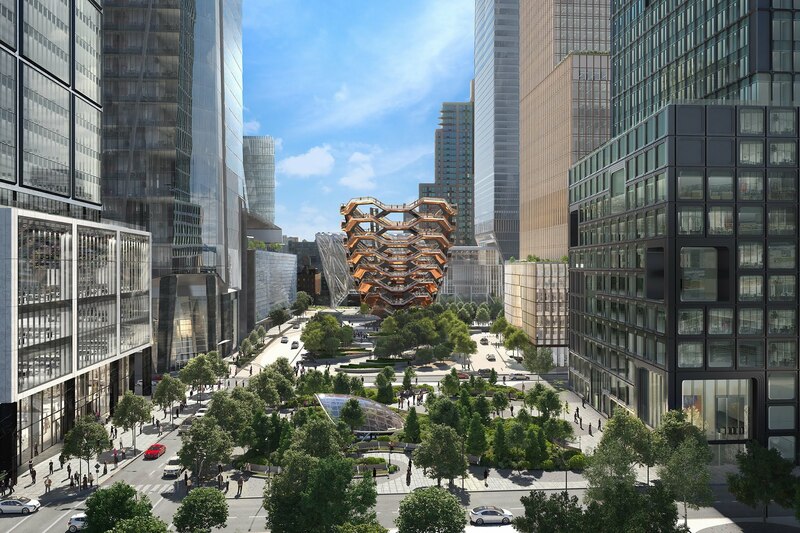 Included in that tally were the $2.4 billion spent by the city to bring the 7 subway line to Hudson Yards; $1.2 billion was set aside for four acres of green space within Hudson Yards. The City Council kicked in $359 million to shore up interest payments on bonds when the development fell short of its revenue projections. The point to be made is that the world’s most successful real estate developers–In this case Related Companies and Oxford Properties Group–are among the biggest beneficiaries of generous government tax breaks, meant to encourage development. 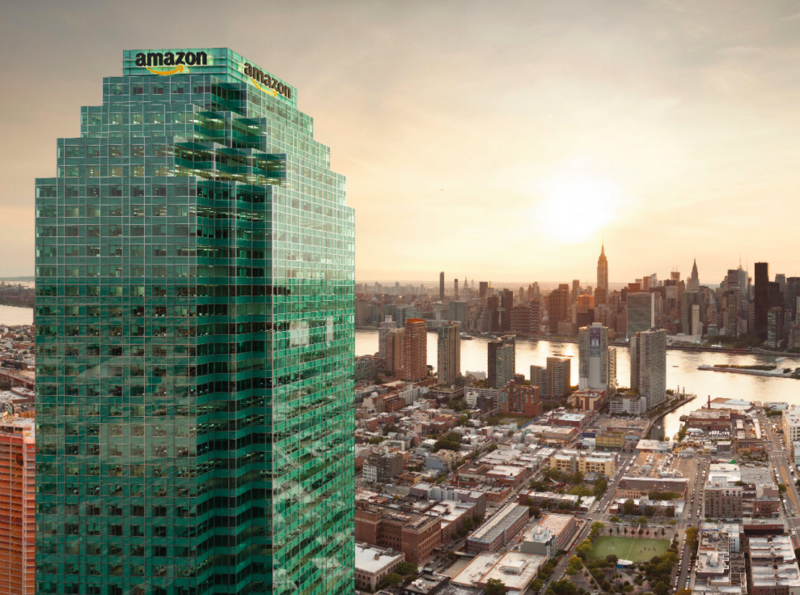 But the city was lacking a subway stop on the far west side before the wealthy developers made it happen, and the counter-argument in both the case of Amazon and Hudson Yards is that big businesses with big profits at stake should pay their own way rather than getting government incentives–particularly tax breaks–sorely needed elsewhere. 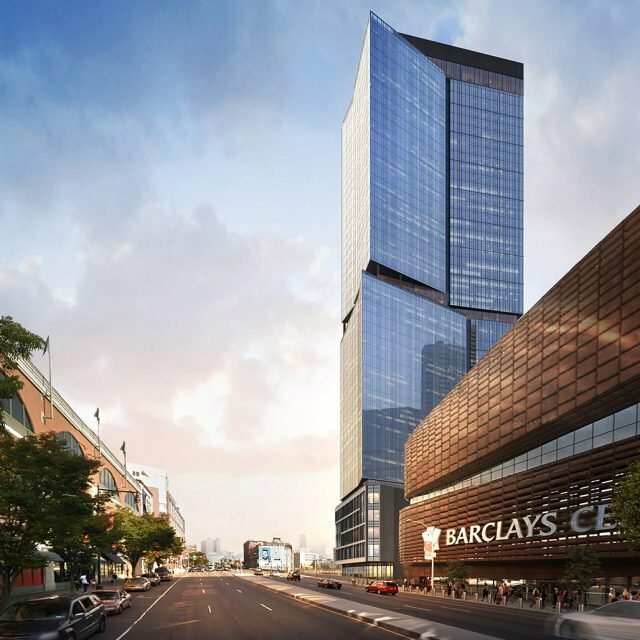 The New School’s recent analysis, headed by Bridget Fisher and Flávia Leite, focuses on a particularly fortuitous property tax break that developers within the Hudson Yards area benefitted from which has cost the city more than $1 billion so far. This incentive can mean as much as a 40 percent discount for future developers in the area for as long as 20 years. 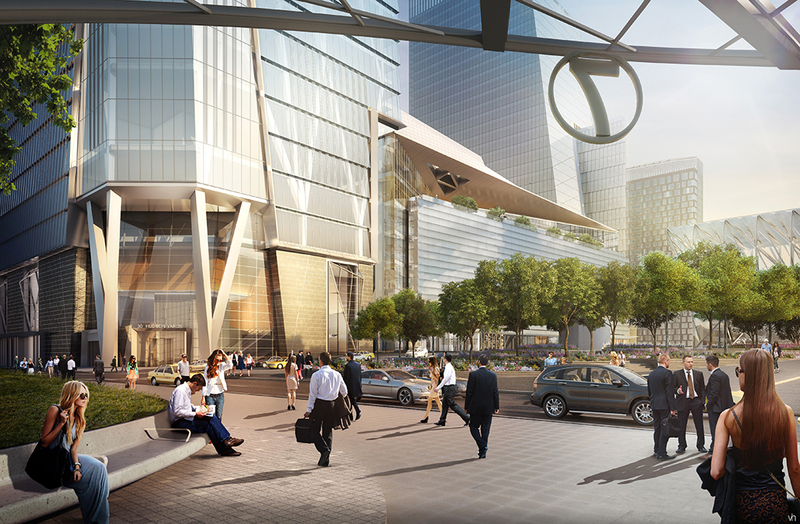 Additional incentives could be forthcoming for companies like mega-money manager BlackRock, with $5.98 trillion under management, who can get $25 million in state tax credits in exchange for adding 700 jobs at Hudson Yards. L’Oreal USA is in the running for $5.5 million of the same tax credit, and WarnerMedia could get $14 million.